Jamie Dimon, CEO of JPMorgan Chase, leaves after the launching of the Advancing Cities Challenge, in Pantin, a suburb of Paris, France, November 6, 2018. 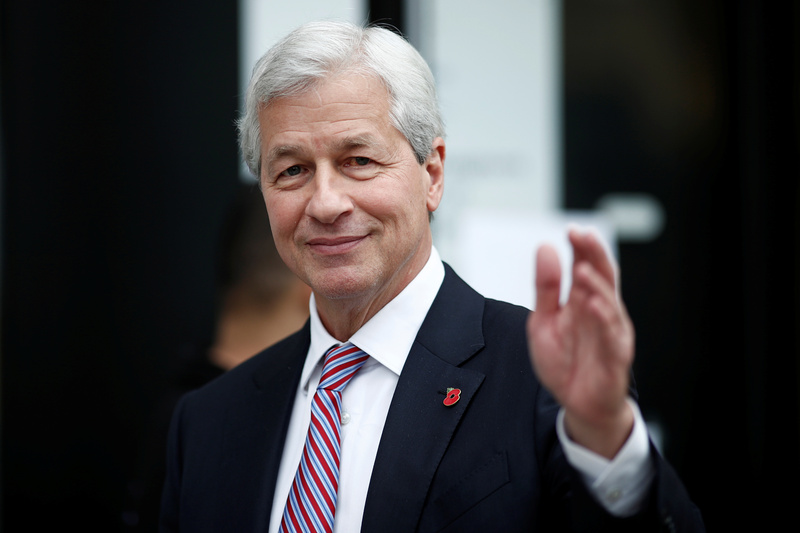 JPMorgan published its annual report on April 4, headed by a 50-page letter from Chairman and Chief Executive Jamie Dimon. The letter included a call for reforms to U.S. policy on education, infrastructure and mortgages to address the “fraying” American dream. Exor, the holding company of Italy’s Agnelli family, published its annual letter from Chairman John Elkann on April 2. In it, he reaffirmed the group’s commitment to Fiat Chrysler, the carmaker in which Exor owns a 29 percent stake.